Chest pain can be caused from a number of problems. Some are very serious, and some not so much. If the chest pain is severe, seek immediate medical attention. 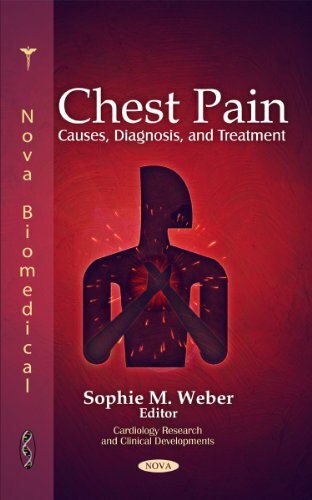 Many people experience chest pain from varying things such as asthma, anxiety, lung disease, allergies and viruses. It is not something to be ignored and should be monitored closely. Stretching and regular exercise can help open the chest and strengthen the lungs and cardiovascular system, while receiving massage can help relax muscles and nerves around the area. There are natural health products that can help soothe chest pain. And weather the problem is caused by physical or an emotional imbalance you will be able to find help and get rid of it.